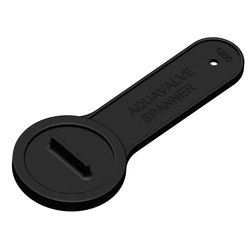 Designed and made in New Zealand, the Tru-Design Fuel / Water Spanner is an excellent tool to have available for the opening of deck fittings. 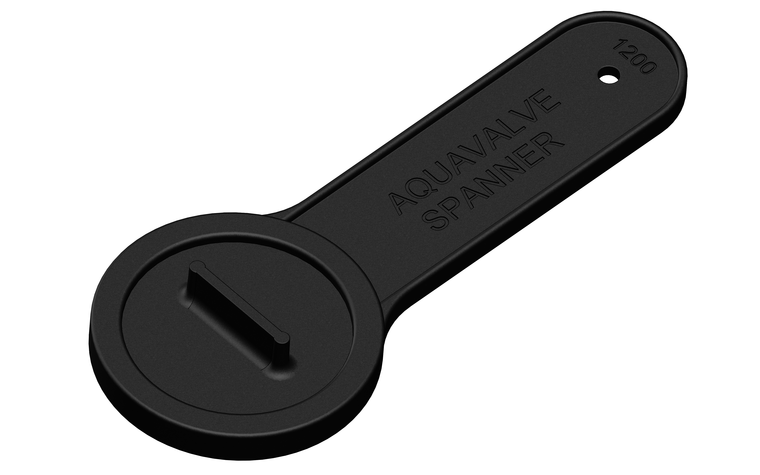 The Fuel / Water Spanner solves the problem of damaged fittings due to using large screwdrivers or other tools to attempt to open deck fittings. Tru-Design Spanners are manufactured of a tough and durable Nylon composite material. They are immune to corrosion eliminating damage caused by the harsh marine environment. Manufactured from a glass reinforced nylon composite - High strength and light weight. Immune to corrosion and electrolysis - Long life with no concerns over decreased performance due to corrosion. Chemical resistant - Impervious to diesel, petrol and antifouling paints. UV resistant - These fittings will not break down with ultraviolet light or discolour from the sun. High quality surface finish - Will not discolour with green film as similar bronze fittings do. Large operating temperature range - Suitable for all marine environments, from -20°C to +110°C.